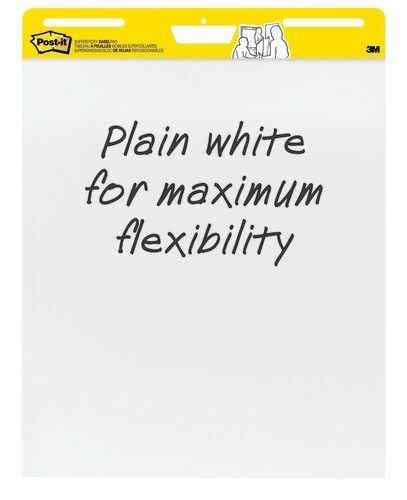 Premium paper with exclusive coating prevents marker bleed-through. 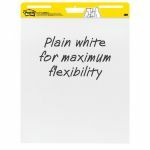 Self-stick sheets stick firmly without damage to most walls; no need for tacks, tape or other fasteners. 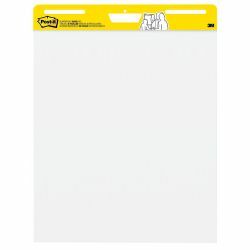 Sturdy back-card has handle for easy portability and storage; prevents sheet flapping and damage. 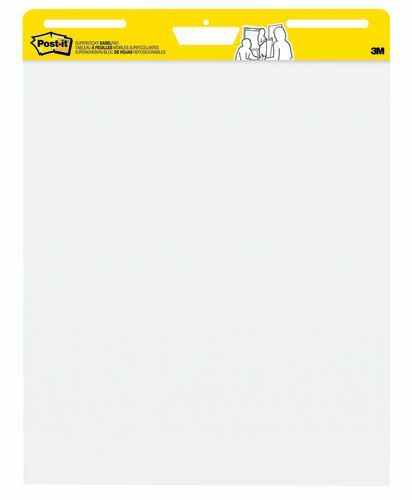 25" x 30" sheets, 30 sheets per pad.